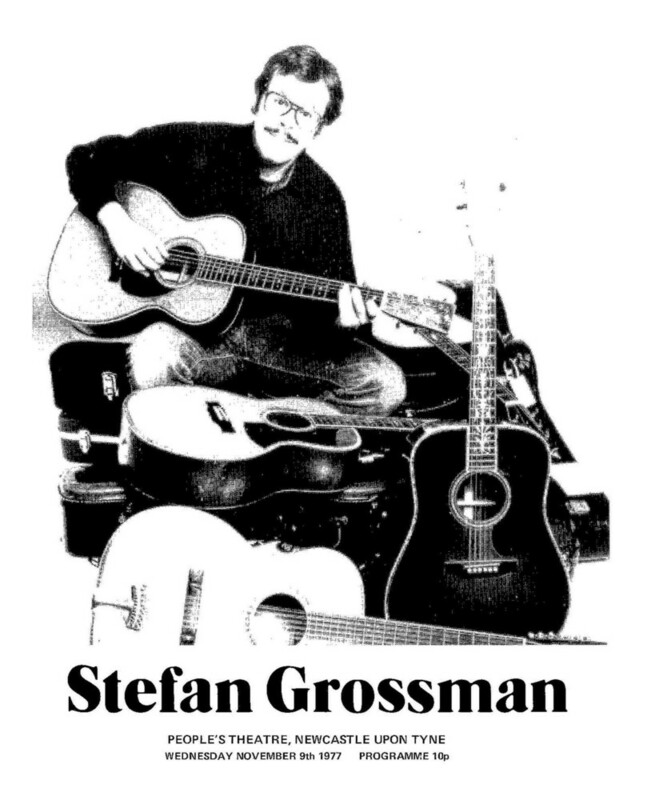 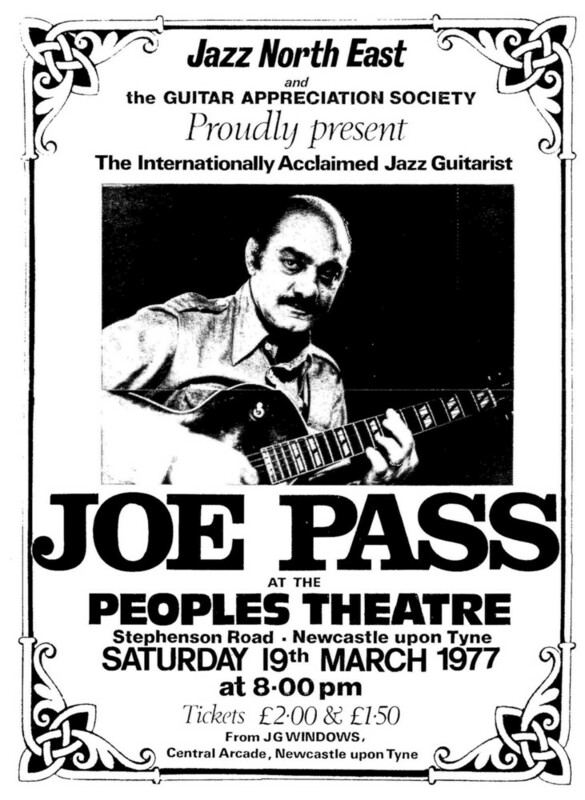 This is an archive of concerts promoted by Maurice J. Summerfield through The Guitar Appreciation Society in conjunction with Jazz North East at The People's Theatre, Newcastle-upon-Tyne. 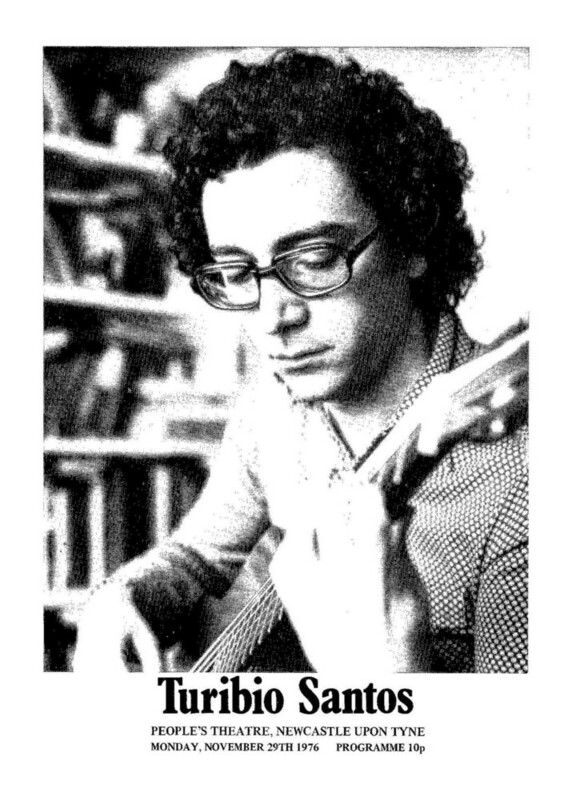 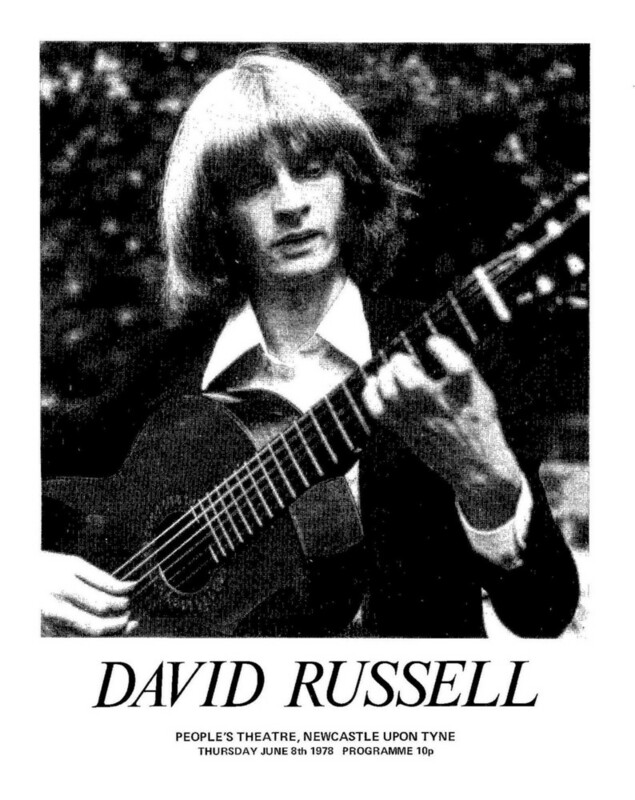 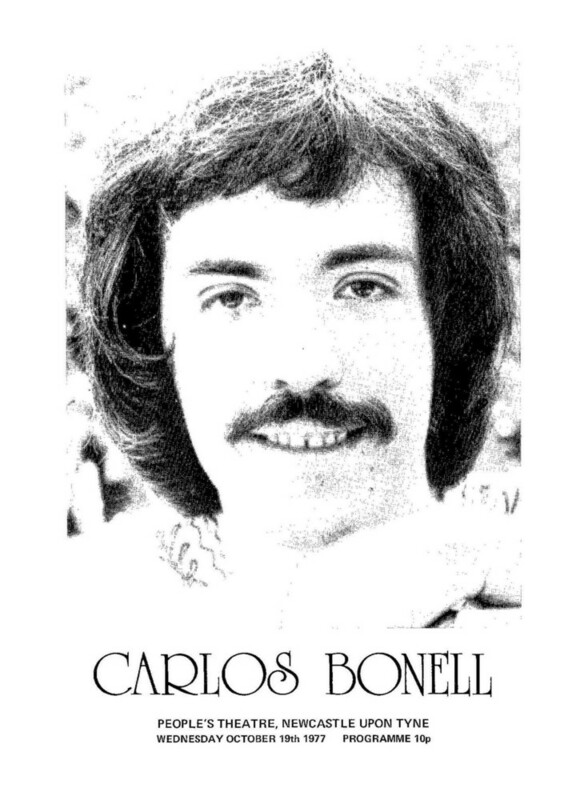 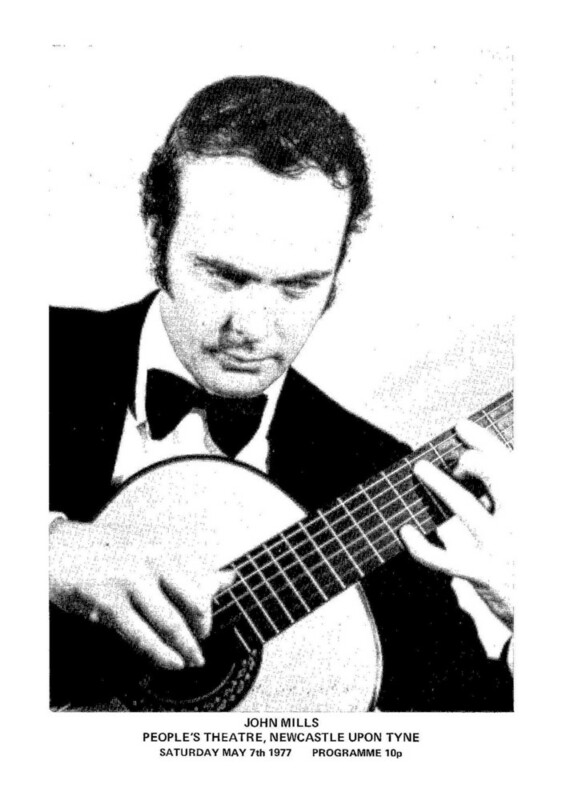 In 1976 Summerfield founded, with two friends, the Guitar Appreciation Society of North East England. 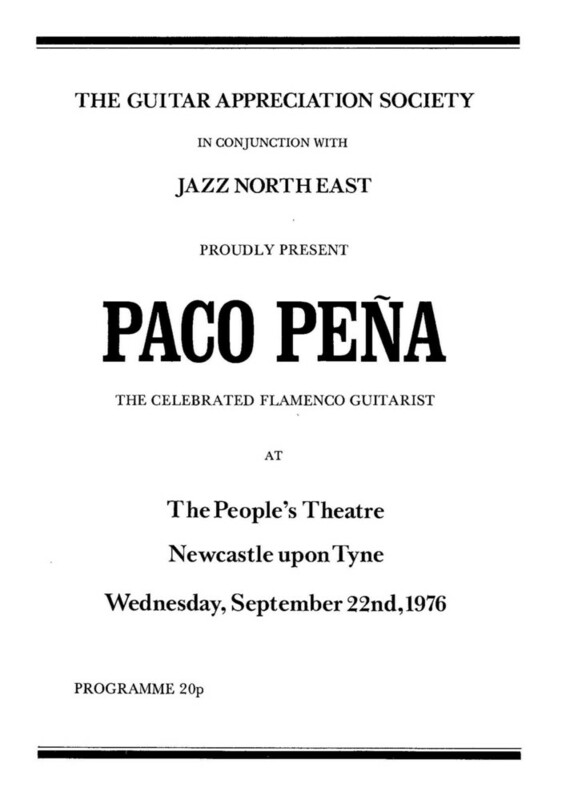 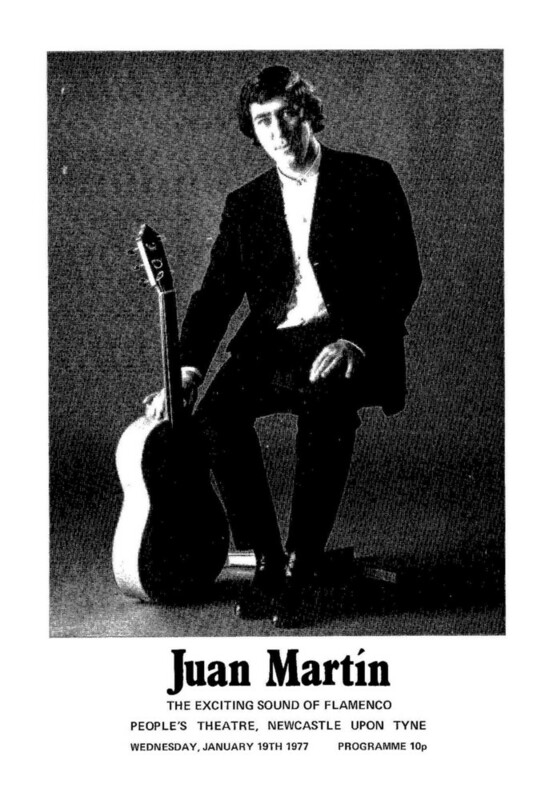 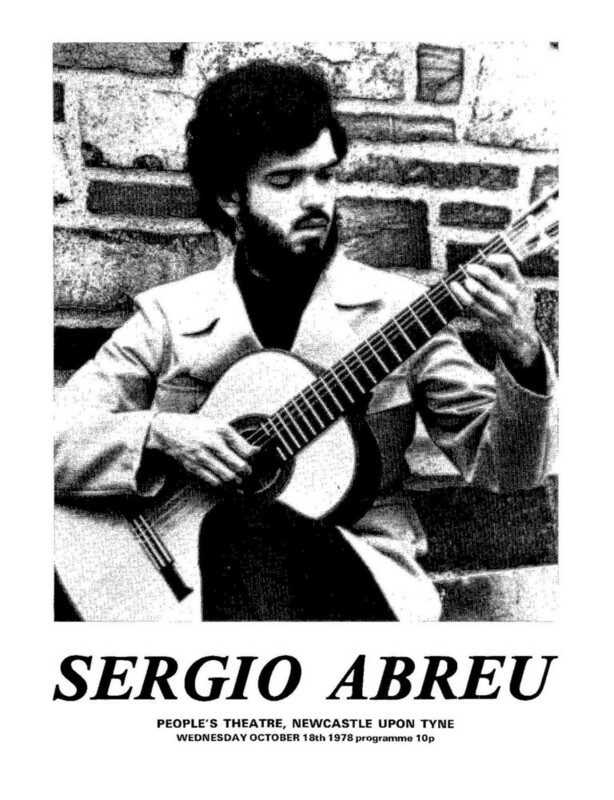 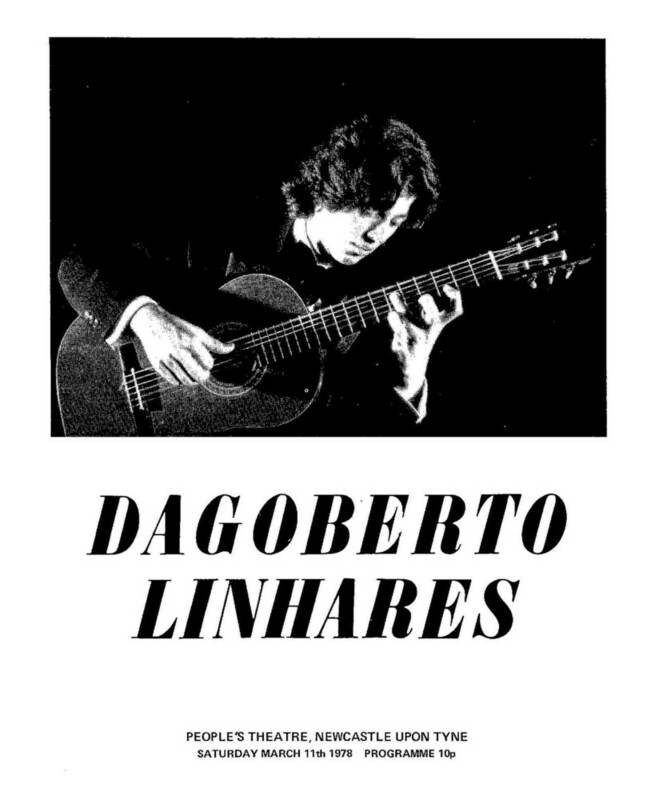 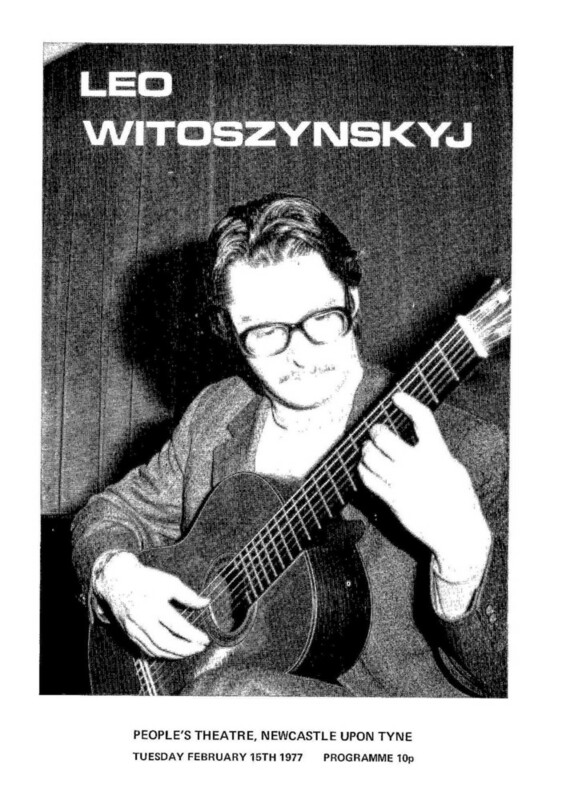 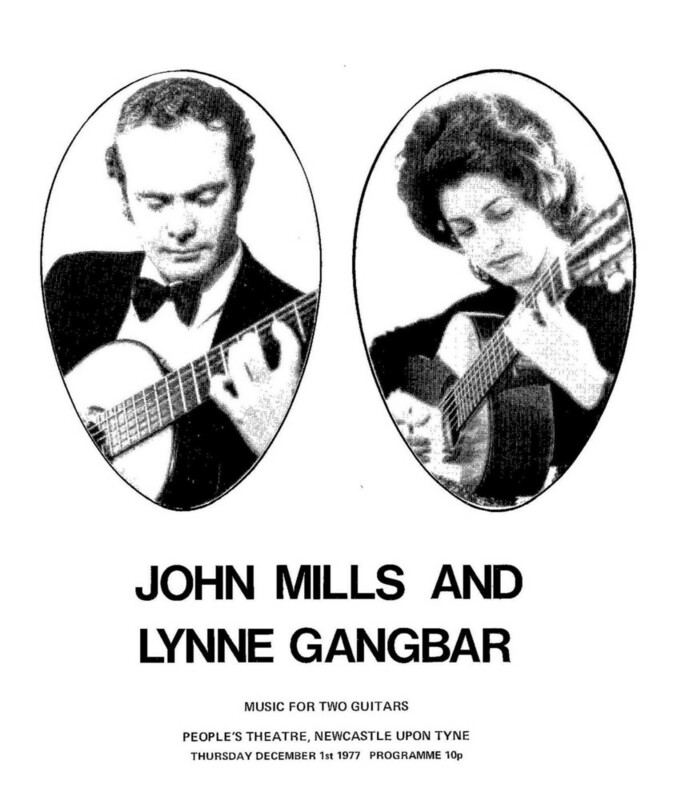 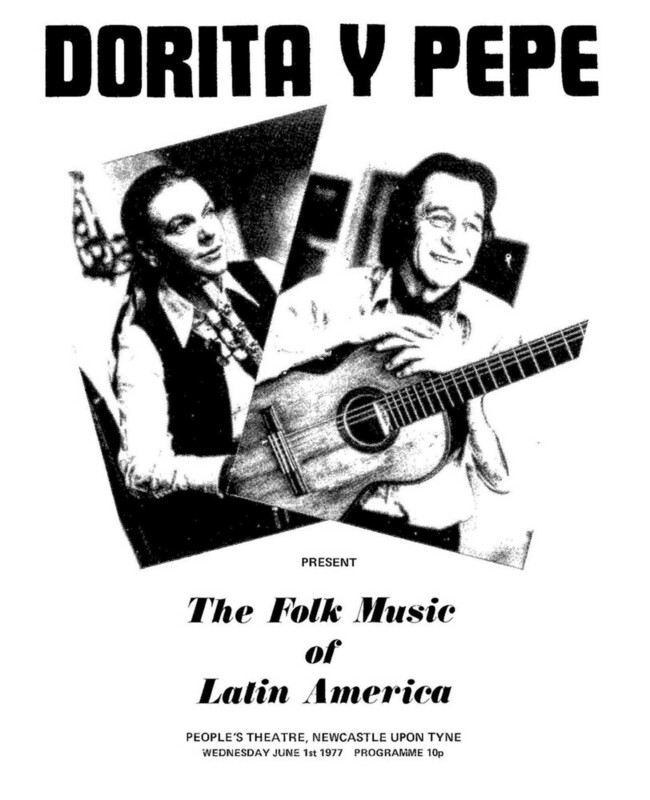 This society presented in concert leading international classical, jazz and flamenco guitarists in the Newcastle upon Tyne area.